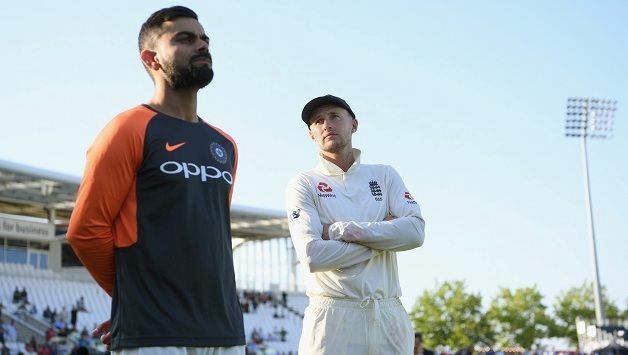 The five-match long Test series between the hosts England and the visitors India is going to end soon as the last Test of the series will start on Friday (September 7) at The Oval (London). However, England has already secured the Test series as they are leading by 3-1 after winning the last Test. But both teams are still serious to win this match for their respective special reasons. The no.1 Test ranked team India hasn’t performed well in this important away Test series and also hasn’t much proved their ranking efficiency. Though their top Test ranking position is not under any danger, the Indian cricket team is desperate to win this game for the pride. Apart from the skipper Virat Kohli, all other Indian batsmen have suffered from the inconsistency and it has hurt most for this team in this Test series. The top-order batting has mostly failed and the middle-order batting has failed to grow up in this series. While Kohli is the leading run-scorer in this Test series, other Indian batsmen have even found hard to stay on the pitch for a long time consistently. Indian fielding has also failed to perform consistently in this tour. However, the Indian bowlers have done very well and in some cases, they have beaten their home opponents in this place. However, the spin bowling has mostly failed to perform at their potential. 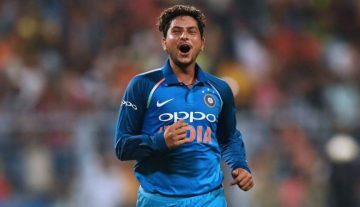 According to some reports, Indian skipper may go with few changes. Young Prithvi Shaw can make his Test debut while Dinesh Karthik may return to the Test squad. Some reports are also claiming that Hanuma Vihari’s Test debut can be possible in this Test. 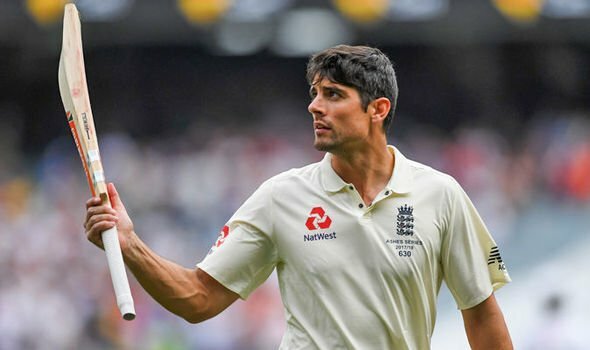 Coming to the home team England, it is going to be the final international cricket match for the long-time English opener Alastair Cook. The England camp is ready to give a memorable farewell to their former Test and ODI captain with another victory. In this Test series, England cricket team has faced many similar problems and strengths that India has faced, but they still have achieved the brilliant success due to one special factor – long batting order. It has helped the home team a lot of in this Test series as they found themselves just ahead from the visiting side in the crucial times. While the English captain Joe Root has announced the unchanged playing XI for the final Test of this series, Jonny Bairstow will return to the wicketkeeping job after recovering from the injury. This match result will not put any impact for England’s Test ranking as they are set to come up at no.4 from the fifth Test rank. 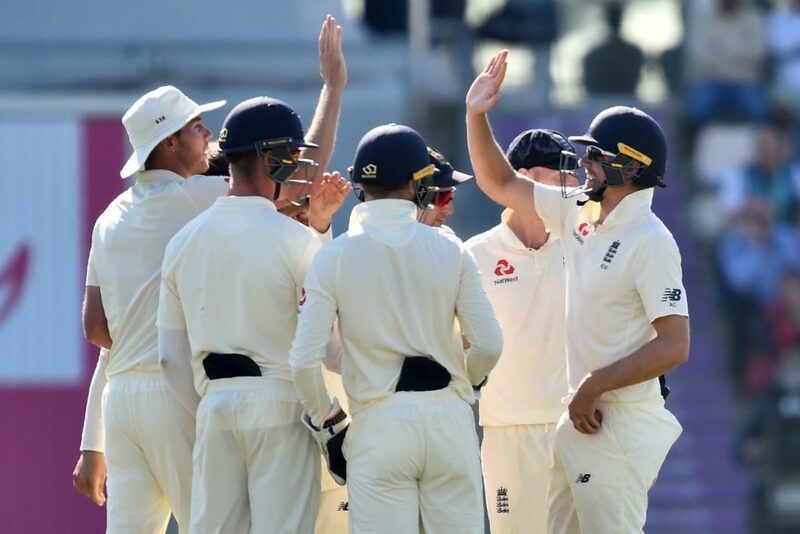 England: Joe Root (c), Alastair Cook, Keaton Jennings, Jonny Bairstow (wk), Jos Buttler, Ben Stokes, Moeen Ali, Adil Rashid, Chris Woakes, Sam Curran, James Anderson, Stuart Broad, Ollie Pope. 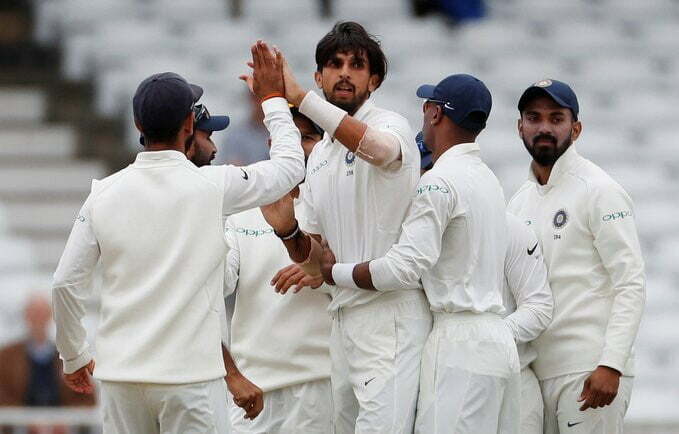 India: Virat Kohli (c), Shikhar Dhawan, Prithvi Shaw, KL Rahul, Cheteshwar Pujara, Ajinkya Rahane, Dinesh Karthik (wk), Rishabh Pant, Karun Nair, Hardik Pandya, Ravichandran Ashwin, Ravindra Jadeja, Hanuma Vihari, Ishant Sharma, Umesh Yadav, Shardul Thakur, Mohammed Shami, Jasprit Bumrah.